Pictures from the scene showed fire shooting from the partially collapsed building. 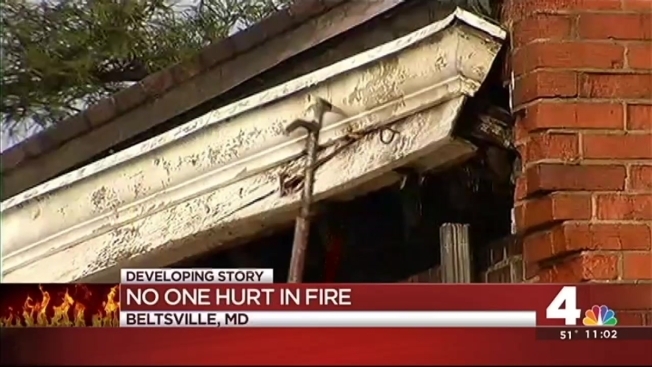 Prince George's County fire crews are on the scene of a massive fire in Beltsville, Maryland. Firefighters were called to the Beltsville Agriculture Research Center on Animal Husbandry Road at about 6:45 a.m. Monday. Fire Chief Marc Bashoor said the fire started in building #202, a broiler building on the grounds of the research center. Pictures from the scene showed fire shooting from the partially collapsed building. Stay with News4 on-air and online for more on this developing story.